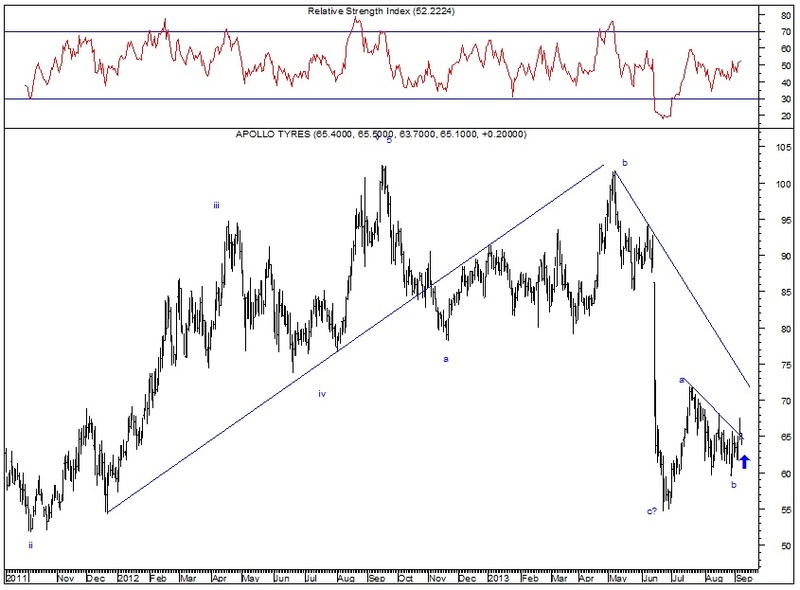 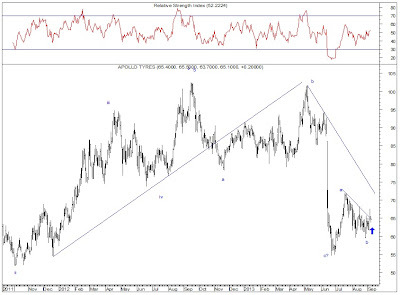 Buy Apollo Tyre anywhere around 65 for immediate target 71 & then 75 with sl 61. 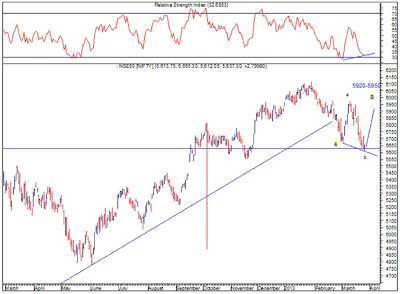 * Taking support on 200SMA line on daily chart; high probability of reversal. 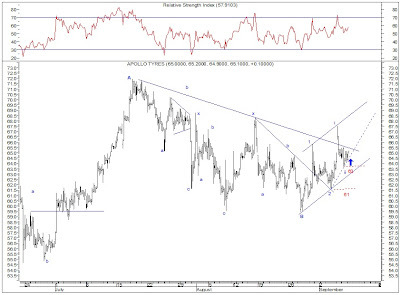 * Stochastics Oscilator crossover mvoing upside. Due to Office work cannot able able to send the post since long time. 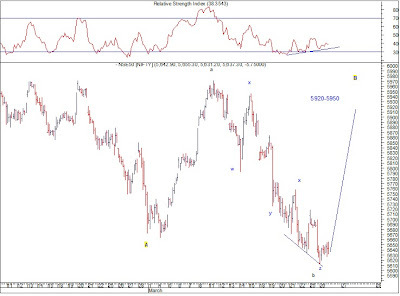 I will try to send the predication atleast one or twice in the week. 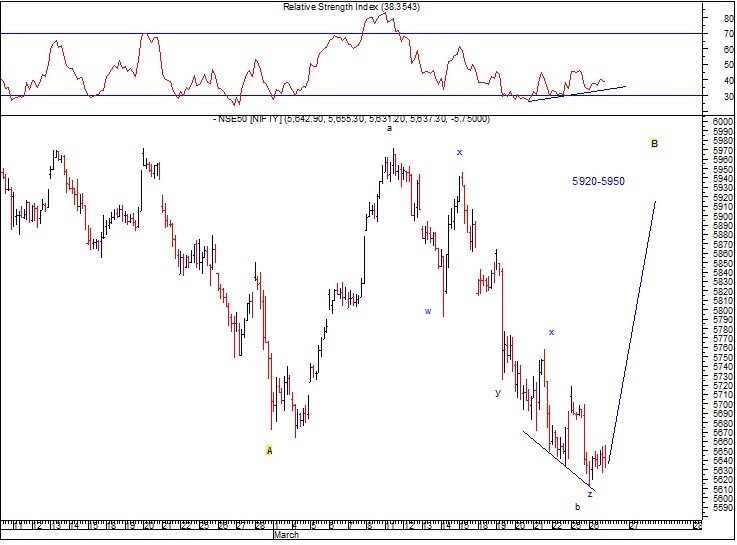 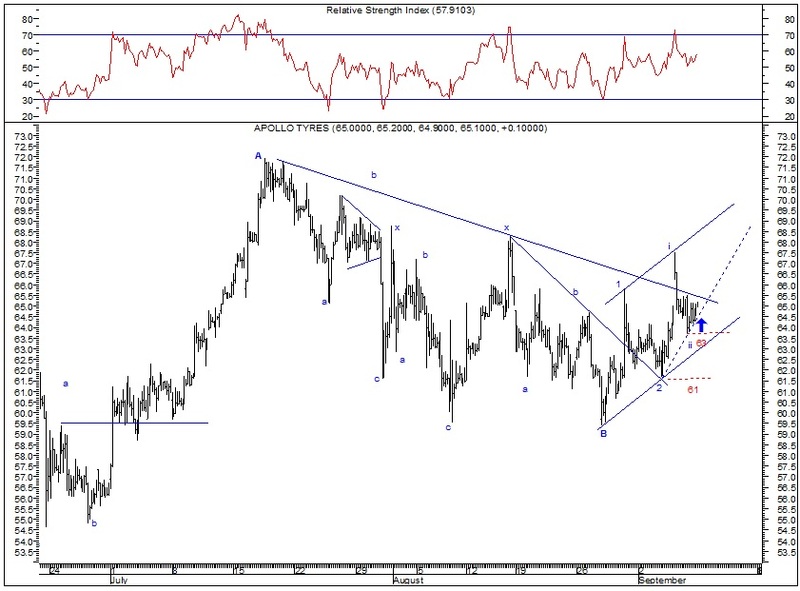 Possiblity 2 - Zigzag Wave Formation from Top 5833 as in ABC.